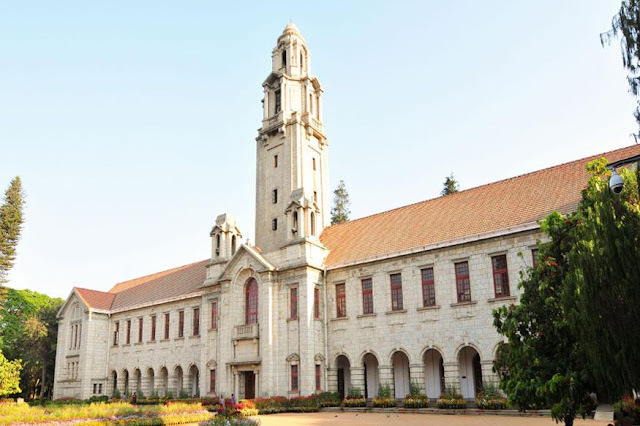 New Delhi: The Indian Institute of Science, Bangalore (IISc) has been ranked the best educational institute in India by the HRD ministry. The rankings were released by HRD minister Prakash Javadekar on Monday. Seven IITs were among the top 10 in the overall ranking category. It is to be noted that Delhi’s St Stephen’s College, Hindu College, Delhi School of Economics, Ramjas College and Hansraj College, among others, didn’t apply for the annual rankings. The criteria used to rank the institutions included teaching/learning resources, research, graduation outcomes (employability), outreach/ social and gender inclusivity and perception.